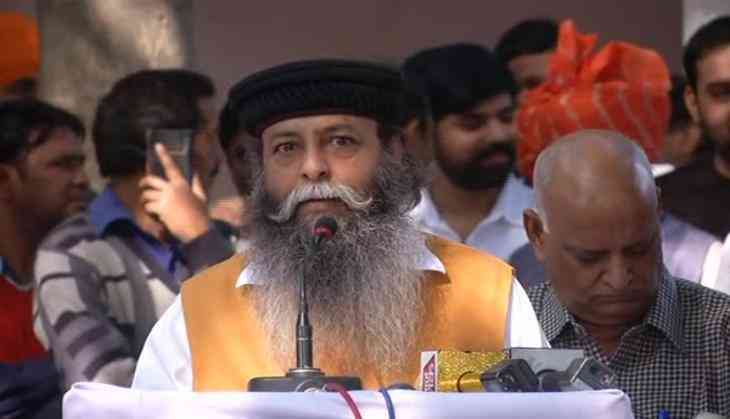 Haryana's Bharatiya Janata Party (BJP) leader Suraj Pal Amu on 25 November threatened West Bengal Chief Minister Mamata Banerjee of a similar fate like Surpanakha if she continues to support Sanjay Leela Bhansali's magnum opus 'Padmavati'. The party's chief media coordinator, Amu told ANI, "Mamata Banerjee should not forget how woman like Surpanakha was dealt by Lakshman, who chopped off her nose." "Like Rani Padmavati, she (Mamata) is also a woman. If she cannot respect a woman, she will get the answer from the people of Bengal," added Amu. Amu made the statement after Banerjee, at an event on Friday, welcomed the film to be released in Bengal. A few days back, the Bengal chief minister tweeted in support of the film, 'Padmavati', and said the controversy surrounding it to be "the calculated plan of a political party to destroy freedom of expression". "We condemn this super emergency. All in the film industry must come together and protest in one voice," the tweet further reads. Earlier on November 19, Amu made derogatory remarks against Bhansali, actress Deepika Padukone and actor Ranveer Singh and announced a reward of Rs 10 crore for beheading the actress. Amid the hue and cry, the release date of the epic drama 'Padmavati' starring Ranveer Singh, Deepika Padukone and Shahid Kapoor has also been postponed from 1 December.